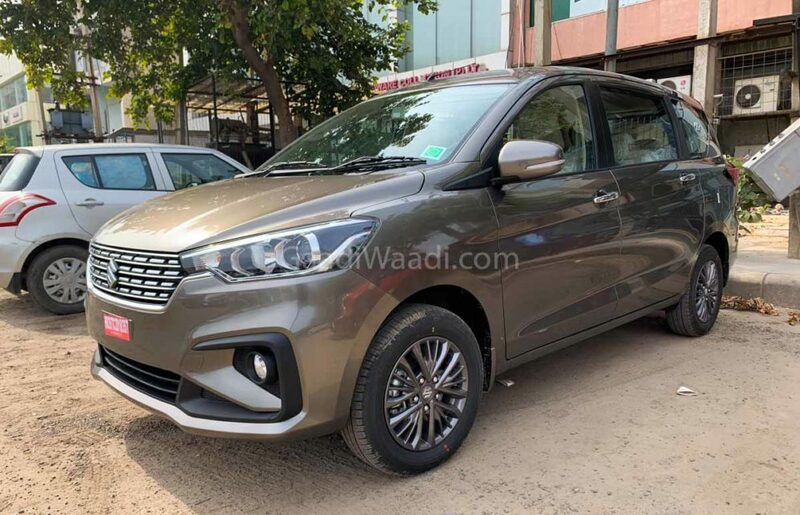 Maruti Suzuki India Limited (MSIL) has revealed that a total of 1,58,076 units were sold in the month of March 2019. The cumulative volume includes domestic as well as exports standing at 1,47,613 and 10,463 units respectively. With the final month of the FY2018-19 just got over, the leading automaker in the country has ended the fiscal with 18,62,449 units at a growth rate of 4.7 per cent. While the exports contributed 1,08,749 units, Maruti Suzuki’s domestic volume of 17,53,700 units has been the highest ever in the brand’s history. The Indo-Japanese manufacturer’s transition from an entry-level mass market player to a premium car producer has been a successful affair especially since 2015 when the Nexa dealerships opened doors for new vehicles. The Baleno has been the biggest hit from Nexa and along with compact cars like new Wagon R (launched in Jan 2019), Ignis, Celerio, Swift and Dzire about 82,532 units were retailed in March 2019 at a YoY growth of 19.8 per cent. On the other hand, all these models have contributed to a growth surge of 16.5 per cent last financial year with 8,71,864 units. The Alto and old Wagon R have resulted in combined sales of nearly 3,69,000 units in FY19. Elsewhere, the Ciaz mid-size sedan put on a decent show with 46,169 units in the period between April 2018 and March 2019. The declining customer interest in the segment meant the Ciaz had to make do with 21.6 per cent sales slump compared to the previous fiscal. 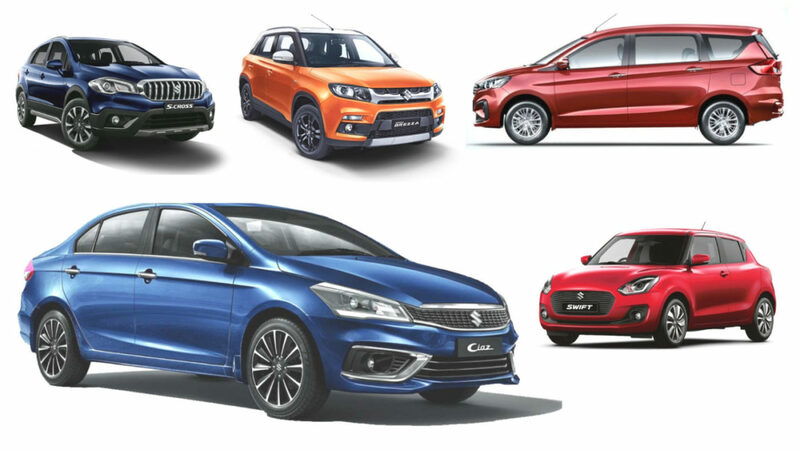 The utility vehicles such as the now-defunct Gypsy, Ertiga, best-selling SUV in India Vitara Brezza, S-Cross as well as Omni and Eeco have attributed 1,45,031 units in March 2019 at YoY decline of 1.5 per cent. However, in the financial year 2018-19, a total of 17,29,826 were delivered at an appreciable growth of 5.3 per cent. The Super Carry LCV enjoyed an auspicious FY as 23,874 units were sold at a massive leap of 138 per cent as against 10,033 units in FY2017-18. 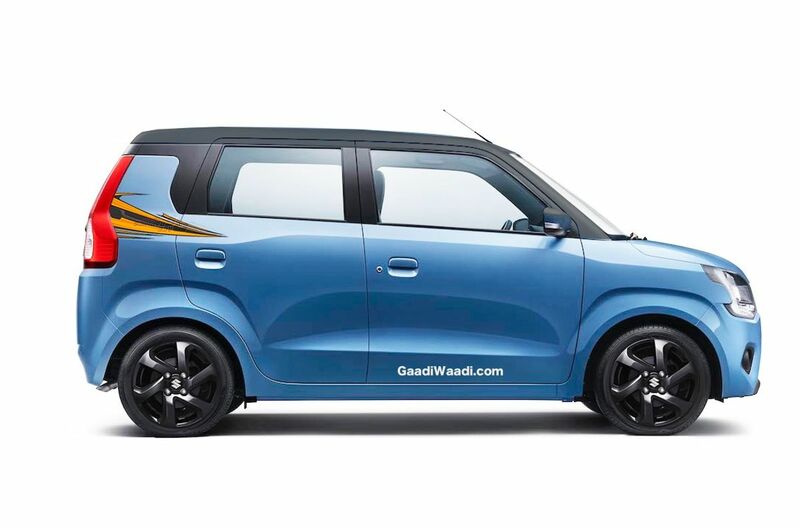 To sustain momentum, Maruti Suzuki has lined up a number of new launches including an Alto replacement based on Concept Future S and facelifted Vitara Brezza while the electric Wagon R launching next year is expected to make a big impact in the burgeoning EV avenue.